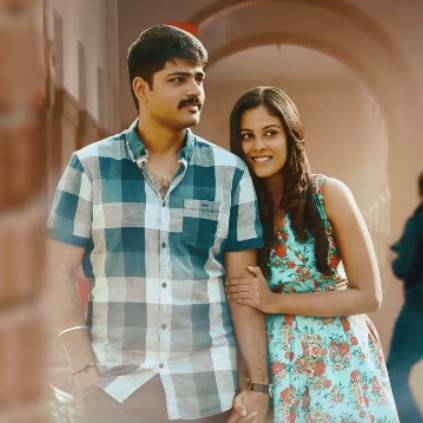 RAJA RANGUSKI - YUVAN SHANKAR RAJA NEW SONG HERE! 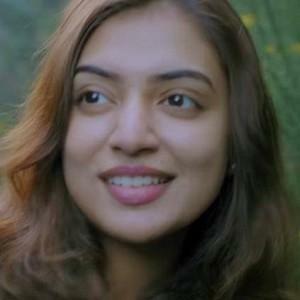 Raja Ranguski - Yuvan Shankar Raja new song here! Starring Metro Shirish and Chandini. 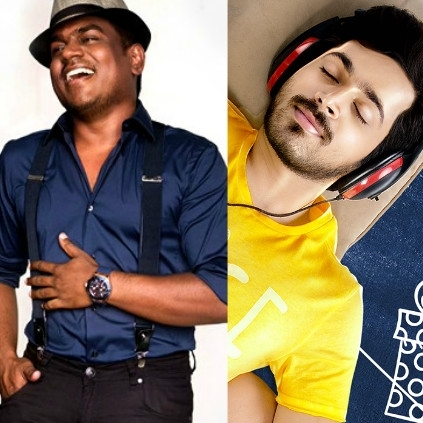 High on Love song from Harish Kalyan - Raiza starrer Pyaar Prema Kaadhal is a viral hit number, composed by Yuvan Shankar Raja. Now, Harish has sung the song, in a special cover version, and he has got an appreciation from YSR, the composer himself. "@iamharishkalyan didn't know you could sing so well :) #PyaarPremaKaadhal #HighOnLove #HighOnLoveHKVersion way to go.... god bless you...!!! ", tweeted Yuvan. 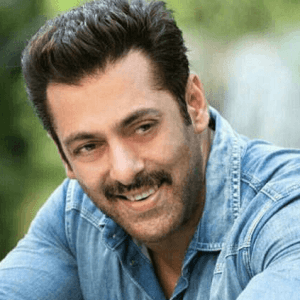 A precious tweet indeed for Harish Kalyan! 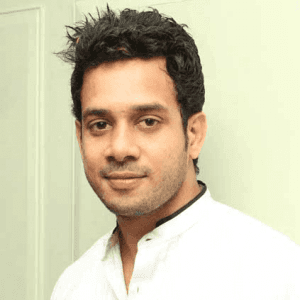 CSK hero to direct Bharath's next! Taramani actress' next to be a horror film! 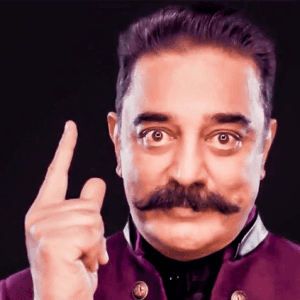 Kamal Haasan in the grand opening of Bigg Boss 2! 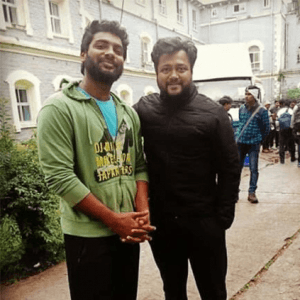 Important update on Jayam Ravi's next! 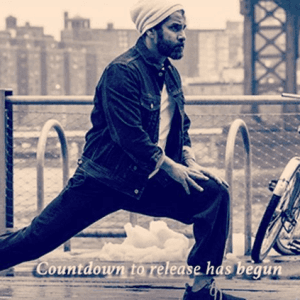 Huge: Countdown for Dhruva Natchathiram release! 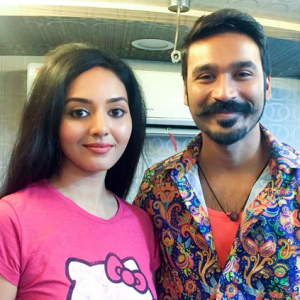 Iravukku Aayiram Kangal actress in Dhanush's next! 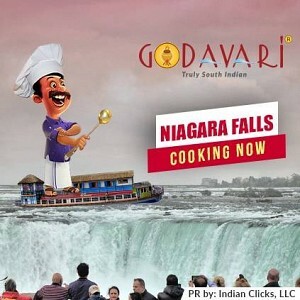 Godavari is now flowing in NIAGARA FALLS, USA! People looking for online information on Chandini, Metro Shirish, Raja Ranguski, Yuvan Shankar Raja will find this news story useful.